Chrysler LLC will provide its dealers with an all-new set of industry-leading Internet marketing tools.  The new direction was developed as a joint effort with Chrysler LLC and the Chrysler Dealer Internet Advisory Committee to help dealers who want to excel as interactive dealers. The first phase of this new approach includes both dealer Web sites and an Internet lead service. The all-new dealer Web sites are designed to drive more Internet leads, provide dealers with unparalleled customization options and achieve greater optimization on search engines. Chrysler, Dodge and Jeep(R) Web site visitors will be able to easily access dealer content, including inventory, local messages, dealer special offers and related information. The sites will be rolled-out to dealers across the county in a phased approach between October 1 and the end of the year. The all-new Chrysler Internet lead service will offer dealers the highest quality Internet leads generated by independent automotive websites at a price that is 30 – 40 percent below retail lead costs. Benefits to dealers include high-quality leads that have been filtered and de-duplicated, which will be sent directly to dealers’ lead management tool of choice. To ensure dealer satisfaction, all dealers will receive a free 30-day trial of both programs. There is no long-term commitment required for participation. Once dealers have enrolled, they may opt-out of the service at any time with only 30 days notice. “We were allowed to start with a clean sheet of paper to develop this fresh and new approach,” said Chuck Sullivan, director – interactive, Chrysler LLC. “We carefully studied digital best practices across many industries to design an industry-leading program. To develop and deploy the new Interactive approach, Chrysler’s digital team tapped newly formed agency SHIFT Digital of Troy, Mich., which is led by industry expert Steve St Andre. For the new dealer sites, Chrysler worked closely with Dealer.com, based in Burlington, Vt., to customize their platform to Chrysler requirements.